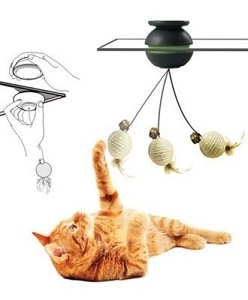 This simple cat scratching post will keep your cat happily occupied. 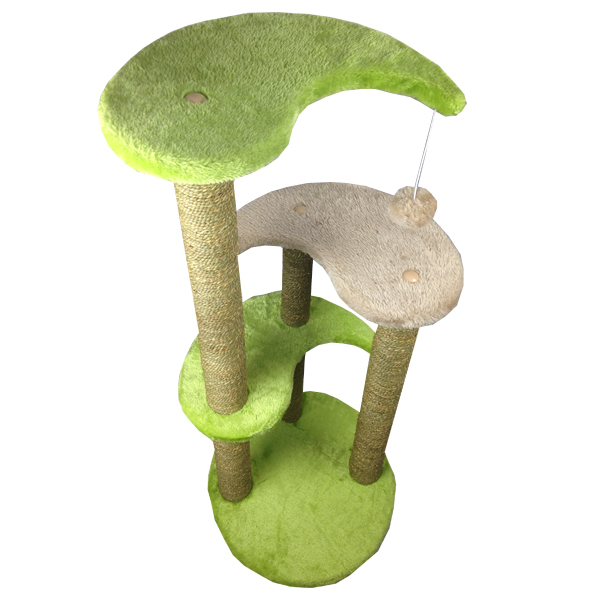 The scratching post wrapped with sisal rope, a dangling rope, and multiple platforms for perching. A good choice for your indoor cat to get its daily exercise! 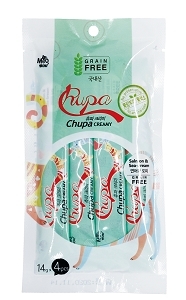 It cleans easily with a vacumm or damp cloth.